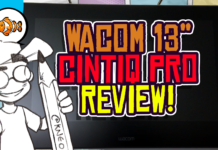 Home Comic Books VIDEO – Will Thor DIE in Avengers: Infinity War? Could Thor be fated to DIE after the events of Avengers: Infinity War and its untitled sequel? It could be possible, if you read between the lines of what actor Chris Hemsworth has been saying in recent interviews. 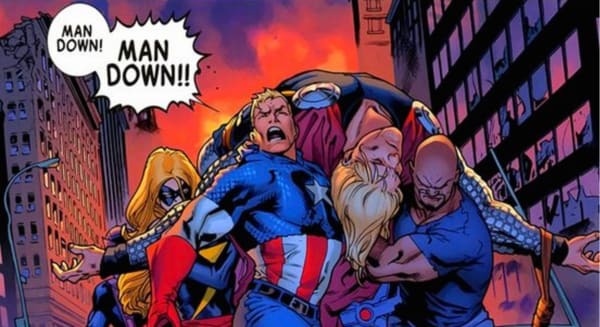 And if Thor does die, what does that mean for the Marvel Cinematic Universe going forward? 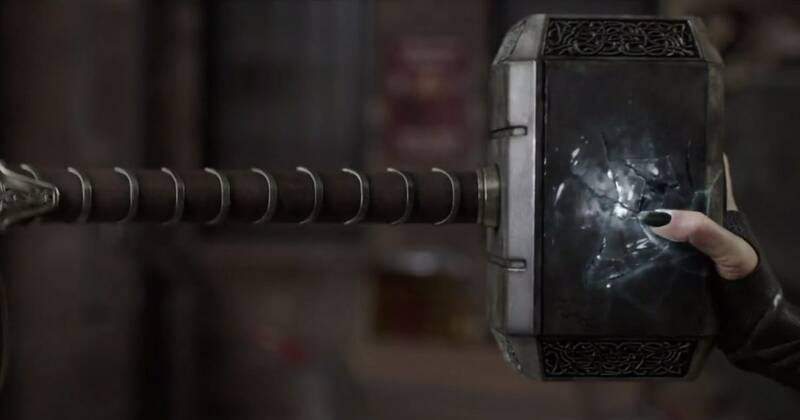 Let’s speculate on what could happen to Thor in the MCU. There’s been a lot of talk about shakeups occurring in the Marvel Cinematic Universe after the nest two Avengers movies. 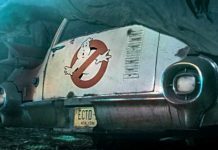 With the MCU turning 10 this year, its possible that some of the actors are growing tired of their roles and want to move on to new things. 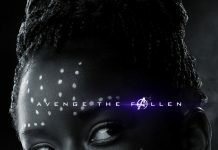 This, coupled with expiring contracts, has fueled speculation that one or more of the founding Avengers may soon leave the franchise. But who? 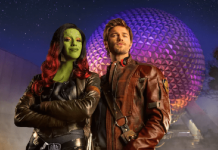 Actor Chris Hemsworth has been making a lot of comments lately that he really wants to spend more time with his family and move on to other projects. 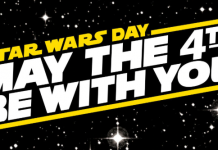 Contractually, right now — yeah, this is it. I’m done. I won’t be playing the character again. It’s sort of a scary thought. This really seemed like this never-ending thing. And now it’s potentially finishing. Now, note that he said contractually it’s the end of the character. That doesn’t mean that it actually is. It might just mean that Hemsworth is up to renegotiate his contract. And with Thor Ragnarok killing it at the box office, it’s possible that maybe this is just a negotiation tactic. HOWEVER, Hemsworth has also made comments that seem to indicate he’d be happy to leave the role of Thor behind and spend more time with his family. There’s no regret by any means. It just comes out of wanting to be [at home] more. He added: “I want to be there more. My wife and I were talking the other day about how the years are flying by: our daughter is five and a half and the boys are three and a half. And however much time you do have together, it never seems like enough. It’s always exhausting, even when we have help with grandparents or a nanny. Well then, it does sound like Chris Hemsworth wants to slow down a little. But could he leave Thor behind? Is the MCU version of the character in a place where he could be killed off without there being many repercussions for the franchise? Sadly, I think the answer is YES. I think Thor’s story arc is coming to a close, and Thor Ragnarok might show us where Thor’s story goes from here. Now there are some Thor Ragnarok spoilers ahead, so if you haven’t seen the movie yet, you may want to stop right now. In Thor Ragnarok we saw a lot of drastic changes to Thor’s universe. Mjolnir (Mewl-neer) was destroyed.Thor’s father, Odin, died and Thor finally ascended into the role of King he was destined for. He lost an eye to Hela and now sports an eyepatch driving home the fact that Thor was essentially the new Odin. His good friends and companions, the Warriors Three, were all killed during the events of Ragnarok, and Thor’s homeworld, Asgard, was also completely destroyed at the end of the movie. Where can the character possibly go from here? I believe Thor may sacrifice himself during the events of Avengers: Infinity War or Avengers 4, as there’s really nothing more for the character to prove. He’s the King. His homeworld and friends are gone. Jane Foster is out of the picture. It seems like a good place to end Thor’s storyline, should Chris Hemsworth not sign back on for more Marvel movies. But does Hemsworth exiting the Marvel Studios franchise mean that we’re completely done with Thor? Not necessarily. I think there may be a few ways the character can live on, either directly or in spirit. The most obvious thing Marvel Studios could do is recast the role of Thor. I mean, it’s not like it hasn’t been done already in a Marvel movie. Mark Ruffalo replaced Ed Norton as the Incredible Hulk, but at that point the MCU was still very new and Norton wasn’t as closely identified with his character as Chris Hemsworth is with Thor. But who would they get to replace Chris Hemsworth? He’s be a tough act to follow? Maybe one of the other Hemsworth brothers? I mean, they all kind of look alike. Kind of? So if they don’t recast Thor, could they replace the Odinson with another character? This has happened on a number of occasions in the comics. 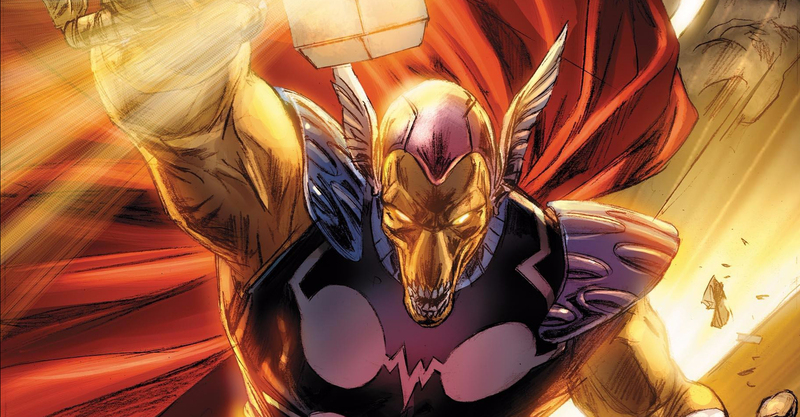 The alien Beta Ray Bill held the mantle of Thor for awhile. Bill’s face made a cameo appearance in Ragnarok, so we know he exists somewhere in the MCU. However, having a big orange CGI creature carry on the mantle of Thor probably wouldn’t work in the movies. Eric Masterson took up the mantle of Thor for awhile, and later became Thunderstrike. This could work if you got the right actor. 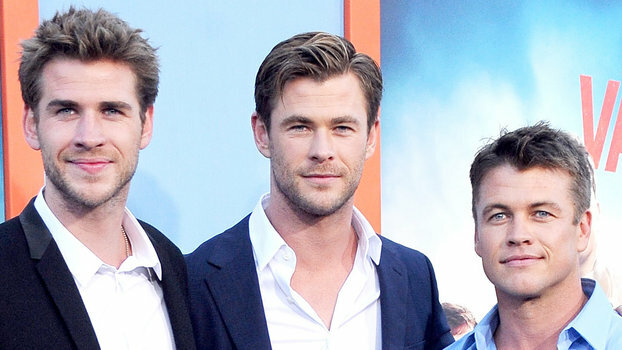 Again, maybe one of the other Hemsworth brothers? 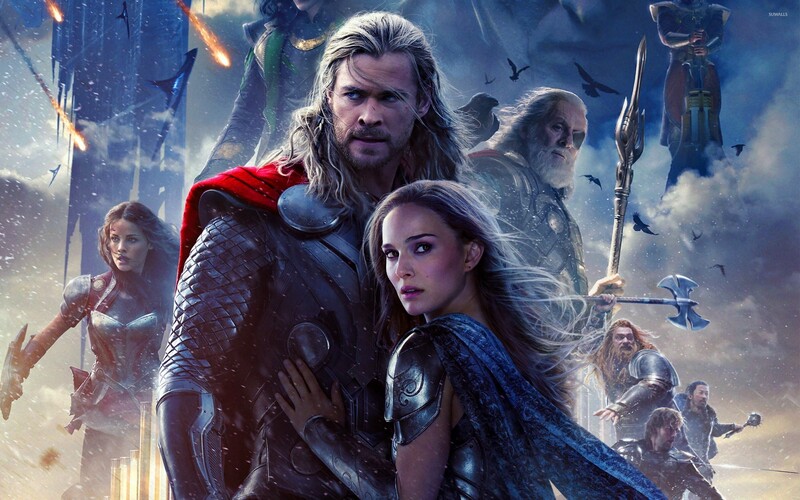 Most recently, Jane Foster has held the mantle of Thor in the comics for the past few years. While she seems like an obvious choice since she’s already been introduced into the MCU, Natalie Portman’s version of Foster is quite different than the one in the comics, and the character was seemingly written out of the universe entirely. And honestly, I’m not quite sure I’d want to see Natalie Portman carry a superhero film. She seemed pretty bored in the first two Thor movies, and I just don’t see it working. However, there is another pre-existing female character in the MCU that could make an ideal Thor stand-in should Chris Hemsworth decide it’s time to hang up the hammer for good. 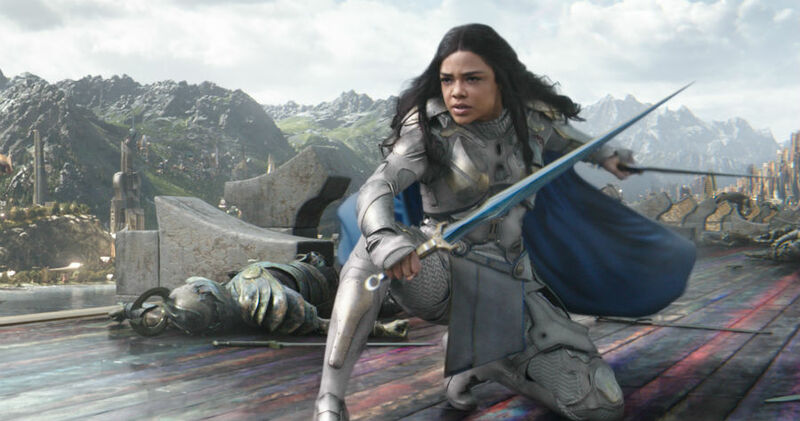 While differing quite a bit from her comics incarnation, Tessa Thompson’s version of Valkyrie introduced in Thor Ragnarok has become a hit with fans. She was given an awful lot of screentime in Ragnarok to be used as a throwaway character, and I believe a compelling storyline could be written to see her taking up Thor’s mantle should the character die in one of the Avengers movies. Again, this is all rumor and speculation. But it’s been said that the MCU will never be the same after Infinity War, so you may want to brace yourself for some BIG changes. What do you think? 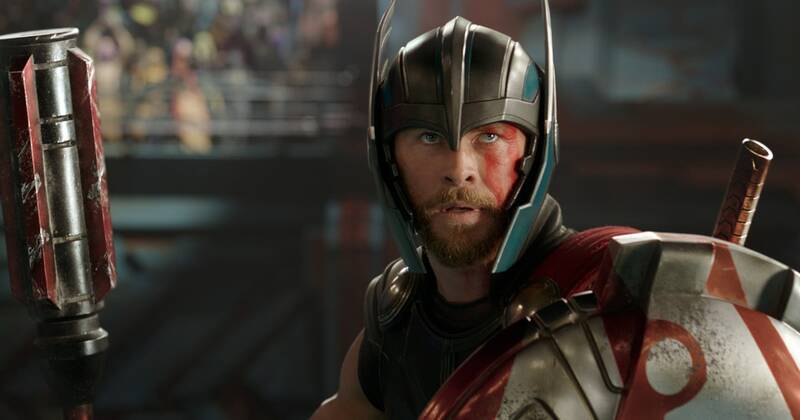 Should they recast or replace Thor if Chris Hemsworth leaves the franchise? Do you think he’ll stick around after Avengers 4? Comment below and let us know!